On Monday, Democrat Hillary Clinton and GOP nominee Donald Trump faced off in the first debate of the 2016 general election at Hofstra University. So naturally, the school posted a “trigger warning” sign in the student center to protect the local SJWs from being exposed to words that might stunt their growth or hurt their little feelings, the Washington Free Beacon reported. The sign inside the student center at Hofstra was noticed by CBS New York reporter Tony Aiello. 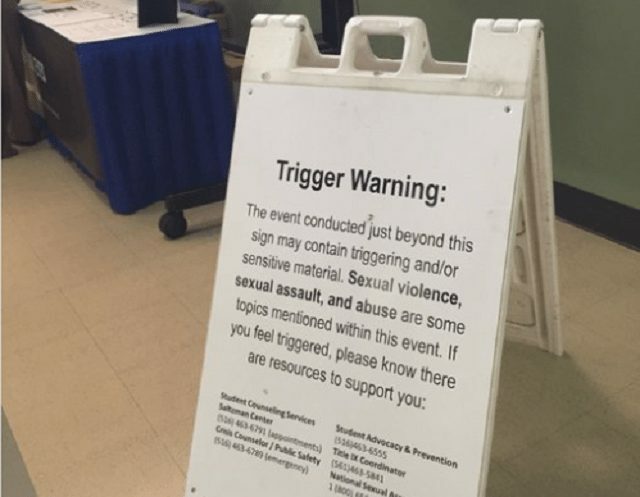 The sign reads: “Trigger Warning: The event conducted just beyond this sign may contain triggering and/or sensitive material. Sexual violence, sexual assault, and abuse are some topics mentioned within this event. If you feel triggered, please know there are resources to support you.” The sign then lists offices and phone numbers students may contact. “‘Trigger warnings’ and ‘safe spaces’ are considered to be a part of the larger political correctness movement on many college campuses meant to prevent students’ feelings from being hurt. 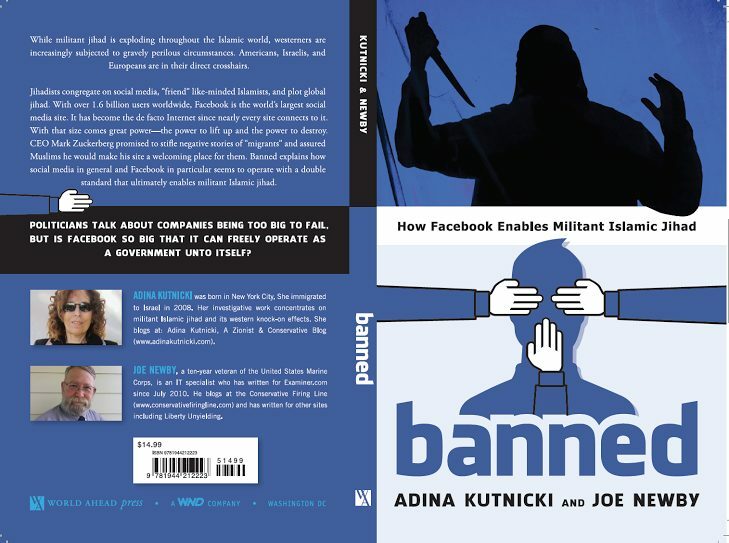 Critics have said that this prevents free speech and allows for censorship on college campuses,” Heretik wrote. Poll: Who do you think won the first debate between Donald Trump and Hillary Clinton? Previous articlePoll: Who do you think won the first debate between Donald Trump and Hillary Clinton?